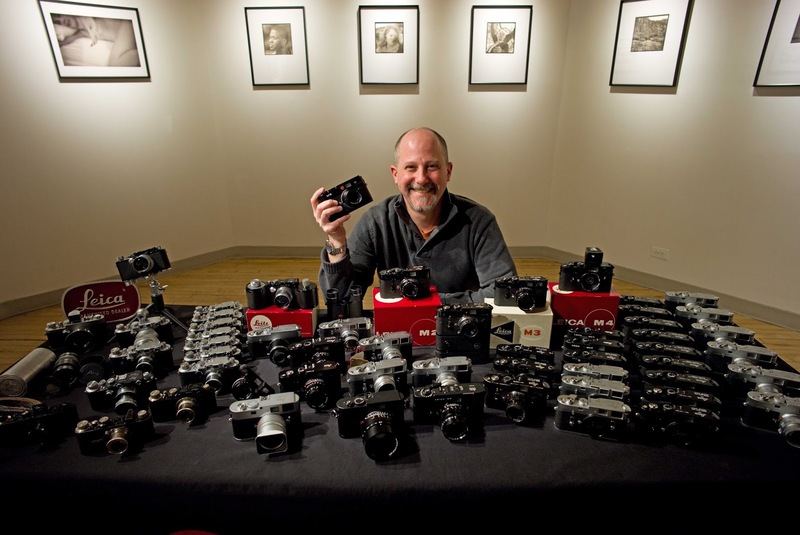 Leica has just released updated firmware for the newly launched TL2. After the first batch of cameras shipped a couple weeks ago, some early users reported their cameras being rendered inoperable. Leica acknowledged the problem and tracked down to issue to a firmware bug that could trigger when using the Visoflex EVF on the camera. Now, just a week later, the permanent fix is in. This firmware update is not just recommended for existing owners – it is mandatory. For all future TL2 cameras, the new firmware will be installed before leaving the factory. Also, be sure to stayed tuned to Red Dot Forum for our full in-depth review of the new TL2! Leica Camera would like to inform you that a new Firmware Version 1.1 is available for the Leica TL2 from our corporate website. The new firmware allows the Leica TL2 to be used with the external electronic viewfinder (Visoflex) and ensures complete functionality of the camera when used with the viewfinder. 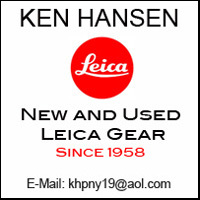 Going forward, all Leica TL2 units shipped from Leica Camera Inc. (USA) will have the updated firmware, version 1.1. Download the updated version of the new firmware and double click on the ZIP-file to unpack it. Turn the camera on while simultaneously holding down the video recording button. 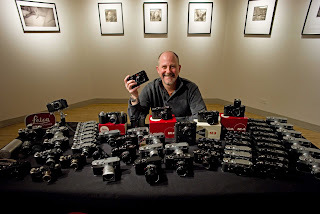 The Leica TL2 will start the update process. The firmware update will take about 90 seconds. After the update process, restart the camera. It is important that the camera is NOT turned off, SD Memory Card is NOT removed and do NOT remove the lens while the camera’s firmware is being updated.